RECON OIL | Bhasin Holdings Co., Ltd.
we constantly endeavour to bring you all the Nature’s goodness in our products. chemicals, heat treatment or any solvent process. 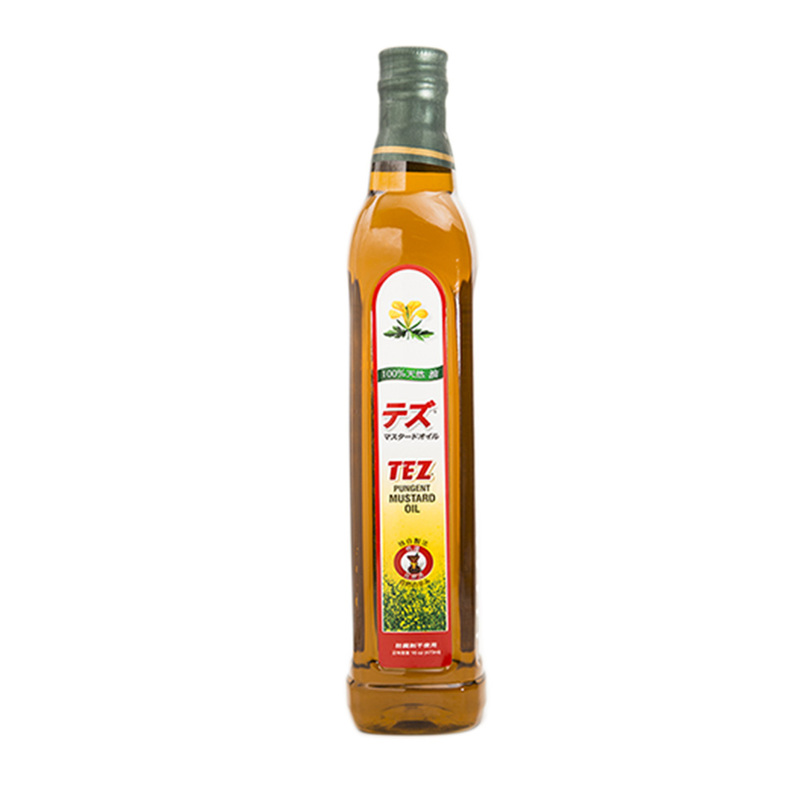 About RECON OIL: Recon is an established entity in the space of premium oils. As one of the fastest growing companies in the FMCG domain, Recon has made its presence felt owing to the unmatched focus on quality and consumer centricity – across India and abroad. With its history one of innovation and excellence, Recon has touched the lives of millions and continues to do so as it moves towards a future that only looks promising. to retain its inherent micro-nutrients and anti-oxidants. a distinct aroma and natural zing. their taste buds like food cooked in TEZ. 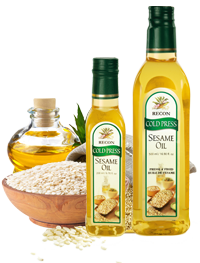 Recon Cold Press Sesame Oil. Taste and Flavour perfectly matched. revadi quality white seeds from Gujarat. In the traditional style, the seeds are gently pressed in a temperature-controlled setting without using any external heat or harmful solvents. The outcome? A naturally enriched premium oil with all the essential ingredients intact. Trusted by millions since 1993.
following from both the Indian households and overseas, all garnered over the last 20 years of its existence. And the legacy continues, even today. 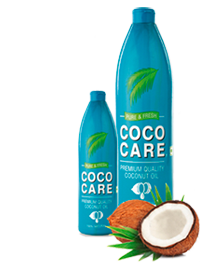 A premium quality coconut oil, Cococare is derived from a unique proprietary process, perfected by Recon. 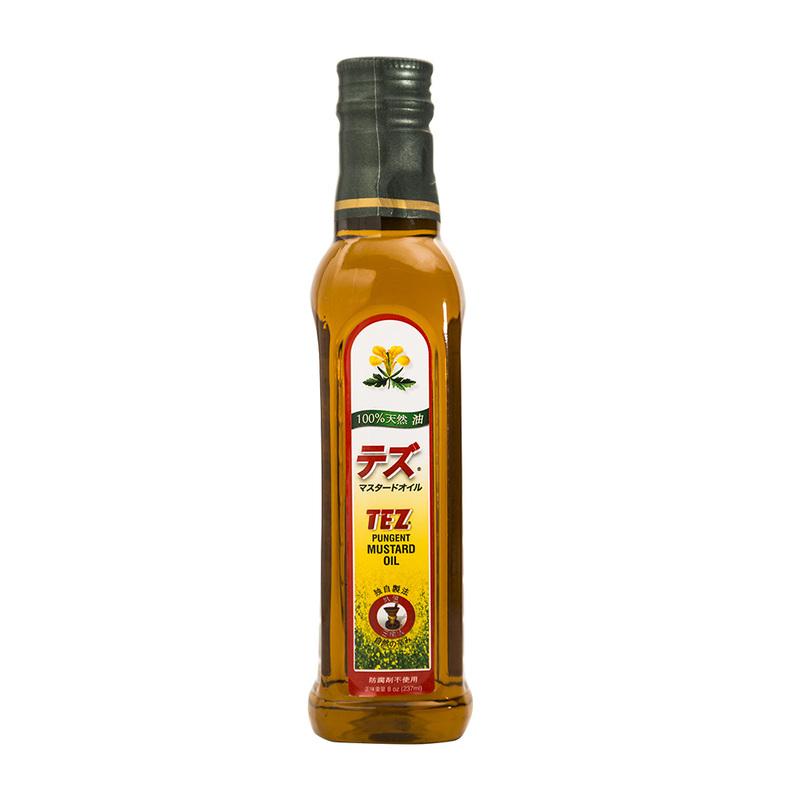 rich consistent oil with a natural pleasing aroma.